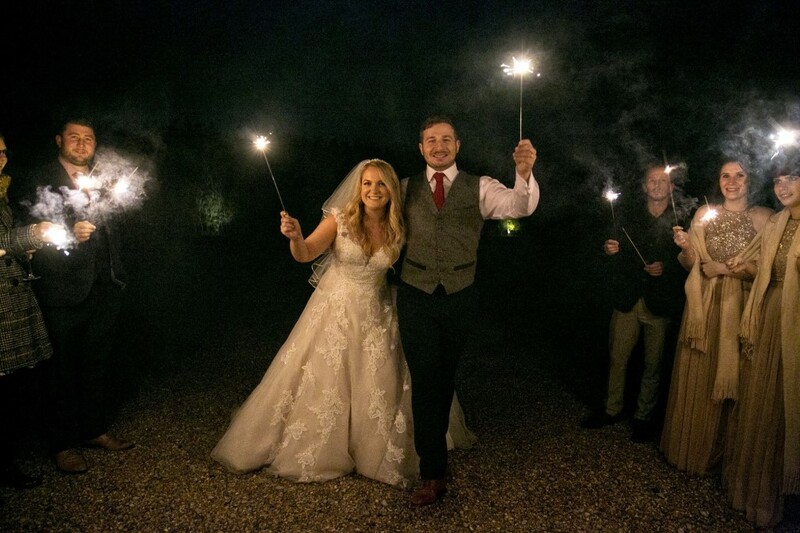 Leanne and Tom booked The Indie Killers for their firework themed wedding at Southend Barns. 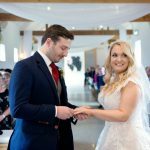 They have kindly shared their highlights along with great planning tips and advice for other couples. The best moment for us was the moment I walked up the aisle and the ceremony started. Tom had tears in his eyes and let out a whispered ‘wow’ when he saw me in my dress and I just felt so proud that this man was about to become my husband. All of our hard work planning and saving over the last 2 years had all been for this moment and we were so excited for the day to come. All of our friends and family looked so happy for us. 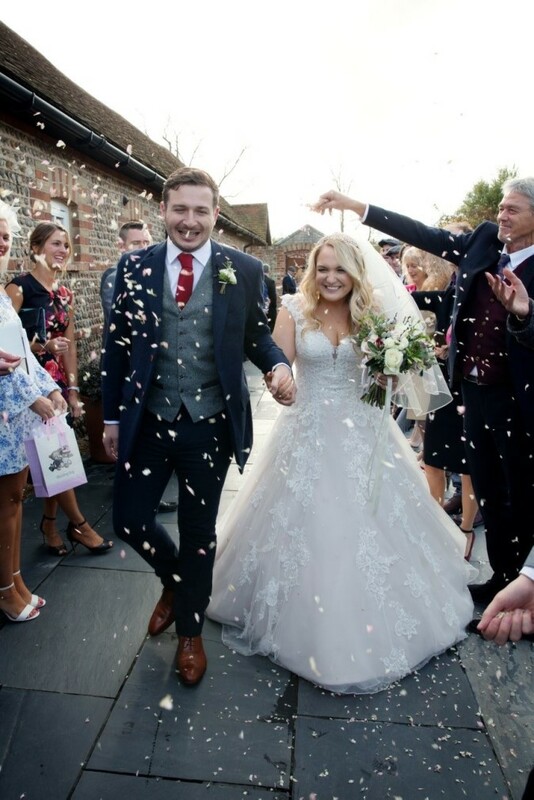 It was the moment that all the nerves and anticipation had led up to and when I reached the top of the aisle Tom took my hand and gave it the biggest squeeze ever which just filled me with butterflies. 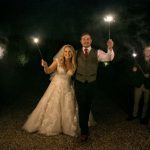 We had our hearts set on a firework night wedding and so we searched for a wedding venue that would allow fireworks but that had a relaxed atmosphere as we didn’t want anything too formal. 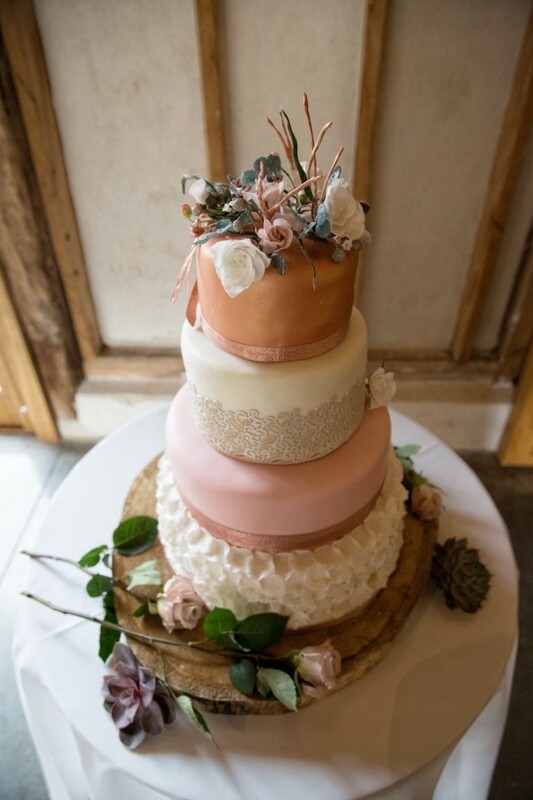 We found Southend Barns and it was just perfect! 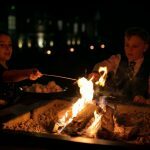 They have an outside area with outdoor heaters for winter weddings and a fire pit where you can toast marshmallows in the evening. 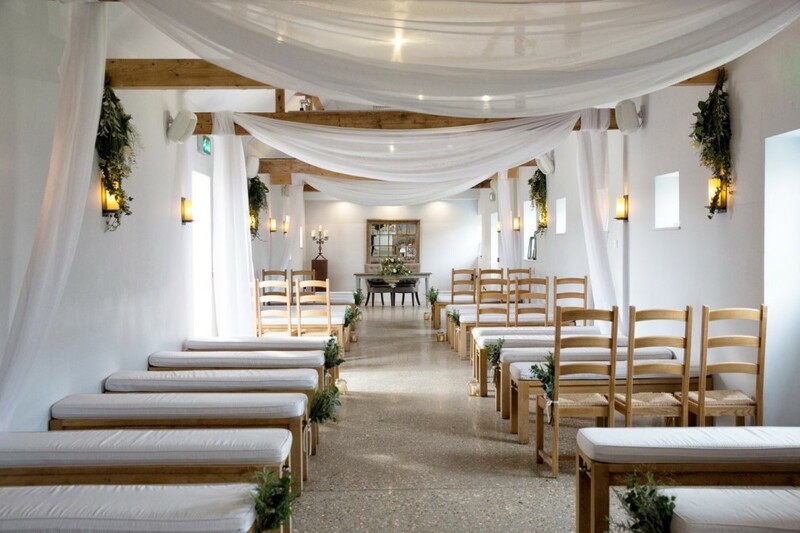 The staff were amazing when we went to look around and we just loved the exclusivity of the venue. 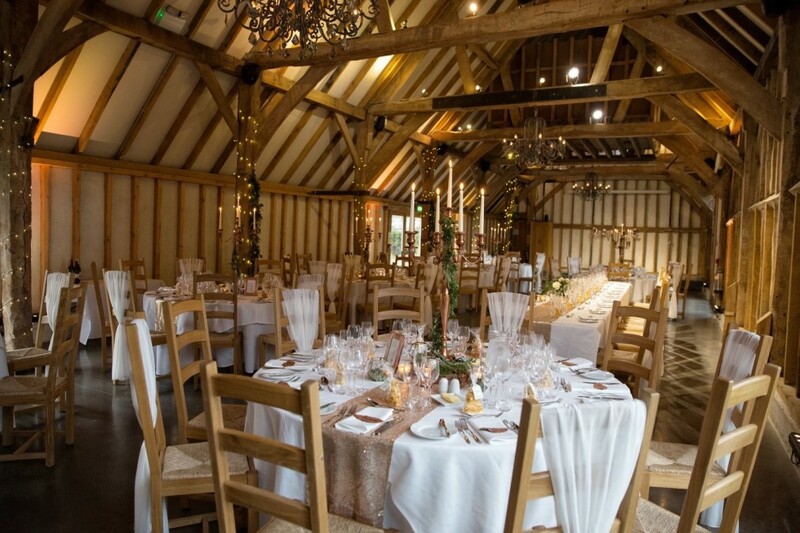 We actually only viewed one other venue but the whole time we walked around we were just comparing it to Southend Barns so we called back and booked it that same day and we couldn’t be happier that we did. 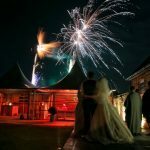 Firework night has always been special to me as it was always a fun day for the family to get together and I just love the magic and excitement of fireworks. 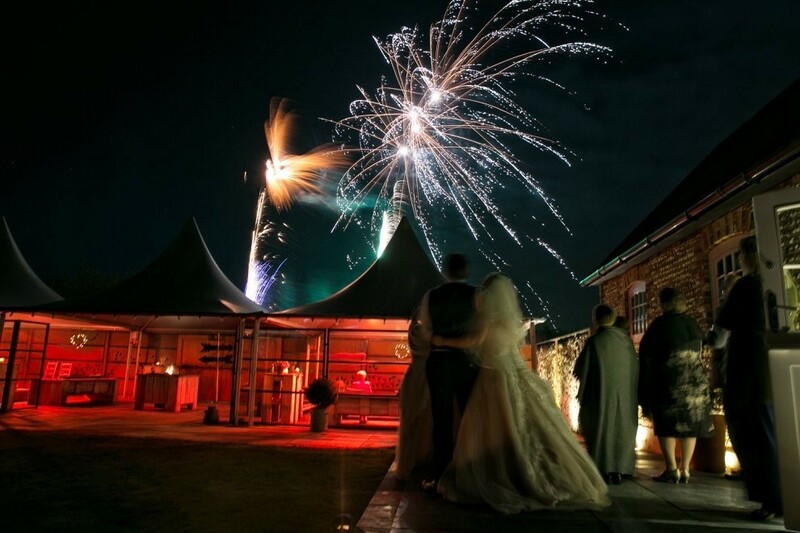 When Tom and I bought our house we found a local park that hosted a huge firework display each year and so we decided to start inviting our friends and family to our firework parties each year. As this had become a tradition, we thought when better to hold our wedding? This was a special day to us both would become even more special. 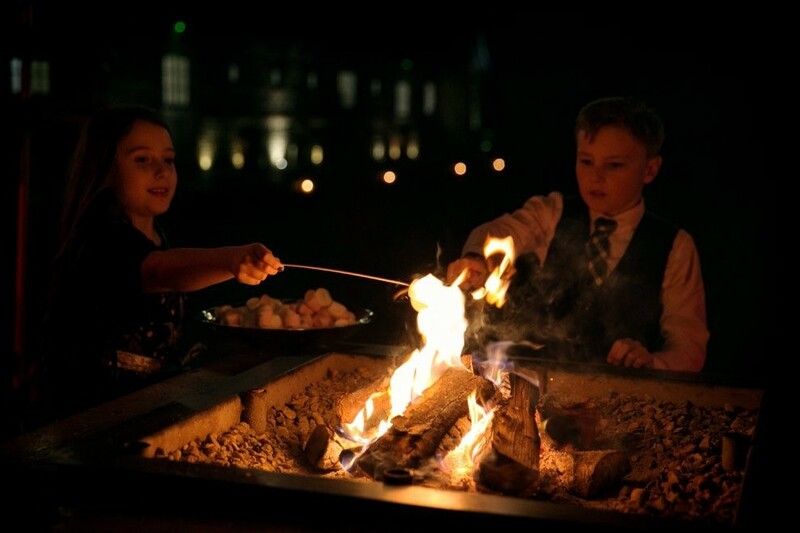 We had a tweed, rose gold and copper theme throughout to go with the winter, firework theme and we had sparklers, fire pits with marshmallows and fireworks in the evening. 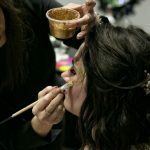 We had also arranged a surprise for our guests of a glitter make up bar for everyone to have firework themed face paint in the evening which went down really well! 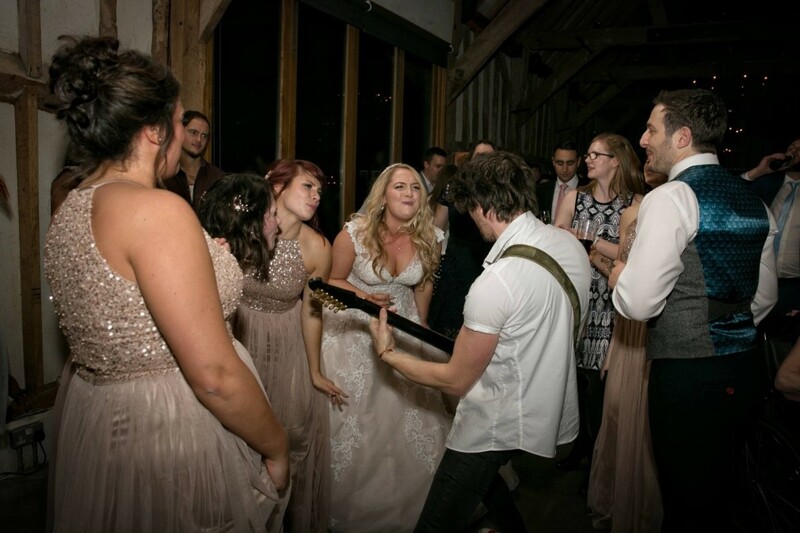 Originally we were looking for a Mumford and Sons style act as we thought this would suit the barn wedding. However, on a long drive home one day while singing our hearts out to Bon Jovi and Meatloaf, we decided that we would much rather have a band that represented us as a couple and what we love rather than just a band that went with the theme. 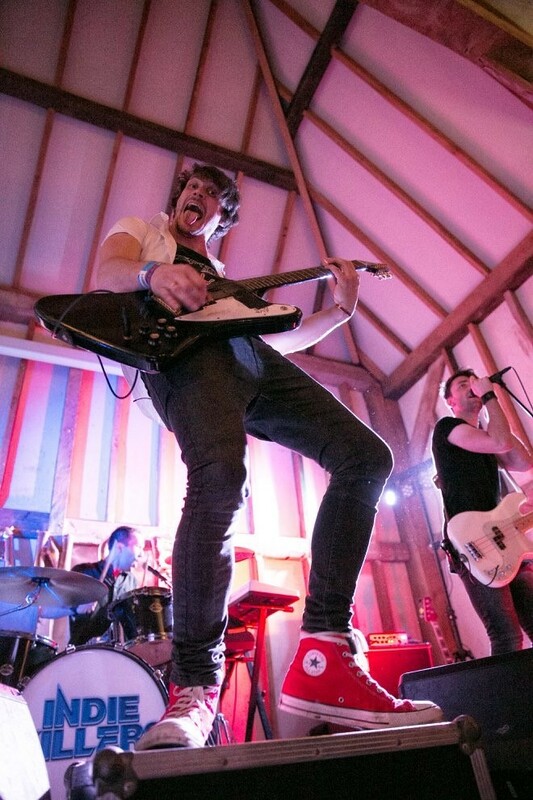 I then started looking for rock, indie, pop bands and came across Warble Entertainment. On the front page, there they were – ‘The Indie Killers’. 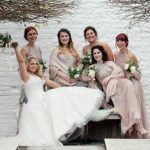 We listened to some sample tracks and as soon as we saw their set list we just knew they would be perfect to create the ultimate gig party atmosphere on our big day. Both of our families, including Tom and I, love a party! We really wanted the day to be romantic, personal and special but for the evening to be wild and entertaining. The Indie Killers were absolutely amazing! The atmosphere was electric and it was like our own private gig. Every single person was on the dance floor (including my disabled Nan spinning around in her wheelchair) and the set list couldn’t have been more perfect. 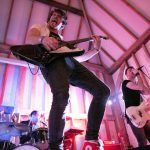 The guys had really taken on board the music we liked and even performed a mashup of various 90s rock, indie and pop tracks which was out of this world! They joined us on the dance floor and even had my cousin up on stage rapping Eminem at one point. They were the best decision we made regarding our wedding day! Our first dance song was something a little different. We both love Bastille and we have been to many of their gigs together so it is really special to us. We asked the Indie Killers to perform a version of their song ‘Warmth’. However, the original is very fast paced and more of a dance track so we asked them to perform an acoustic version for our first dance. It was perfect! 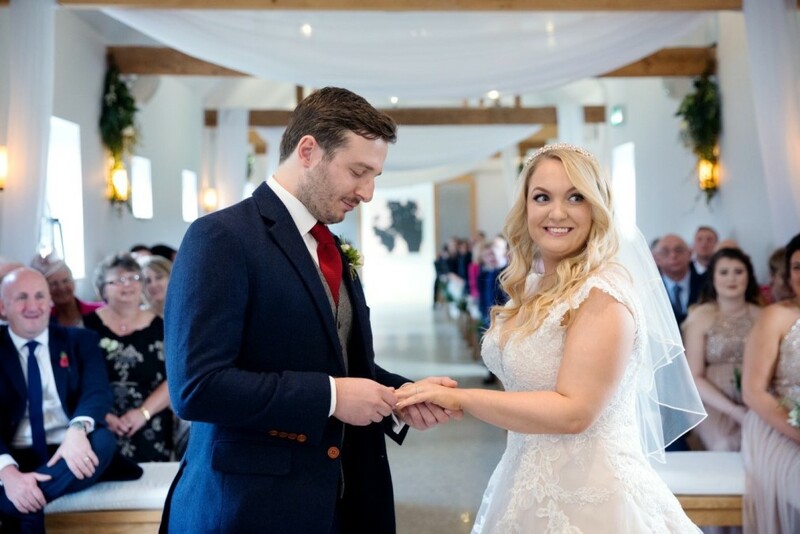 No-one knew the song which was something we were quite keen to have as we wanted it to just be special for our day and the band performed it beautifully. Every time I listen to the song I get goosebumps. 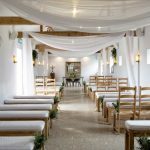 I used Pinterest a lot to get inspiration for the big day and so many of our supplier recommendations came from our venue. 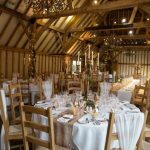 I think it was great that Southend Barns really listened to what we were looking to create for our big day and pointed us in the right direction for people who could help us create that vision. 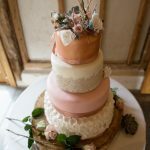 We also attend the Sussex Wedfest organised by ‘To Have and To Hire’ which was just amazing for inspiration and we met so many suppliers there and had a fab day out too! The service provided by Warble was outstanding! It was a seamless process and no question or request was too much hassle. 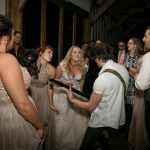 Adam was in contact throughout and considering we booked the band almost 2 years before the date of our wedding, he kept us in the loop continuously just to put our minds at rest that everything was ok. He made everything really clear and set expectation for when people would be in touch etc. It was just so simple! I wish all aspects of wedding planning were so easy. It is your day and you will only do it once so go for it! 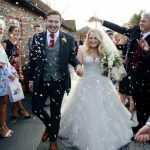 We worked incredibly hard in the run up to the wedding to save money to ensure that we could have everything we wanted and I am so pleased we did. We didn’t look back at anything and think it was a waste and I don’t think ‘what if’ about anything at all. Some people said ‘a November wedding is going to be very cold for the family’, ‘Not everyone likes slow cooked beef’ and ‘but what about music for the old folks?’. We stuck to our guns and I am so pleased that we did and it was the perfect day for us and everyone ended up loving and remembering our day because it was different and special to us. Also, get a videographer- it was something we were umming and arrrrring over but it was such a great decision and we have watched it a million times and cried every time. There is nothing I would change about the wedding but I would have told myself to enjoy the morning of the wedding more. I had a mad panic in the morning because I couldn’t find my tiara and this meant, even after it had been found, I was quite on edge. 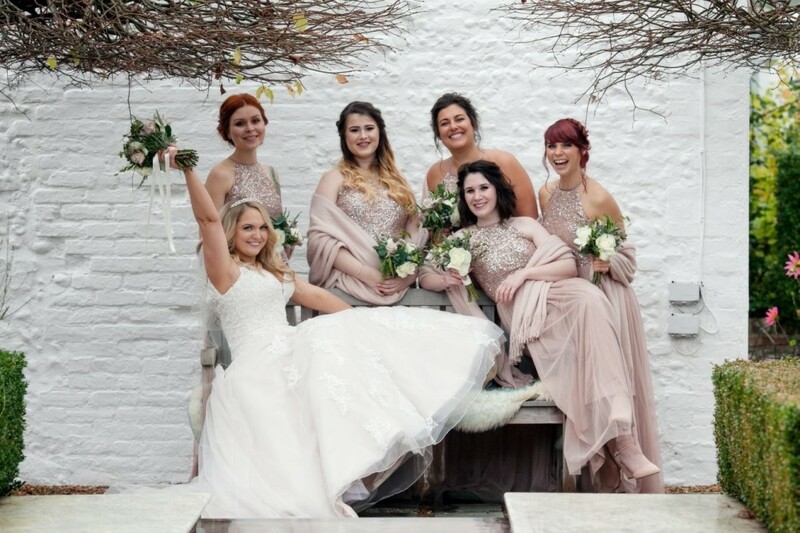 I wish I had relaxed more and enjoyed the time with my bridesmaids and Mum a bit more before the ceremony. However, we still had the best day ever and definitely made up for it with all our dancing in the evening. Cake – my mum Sandra Shepherd. Just amazing!